Preparation. It’s all about preparation. So much of what the American Red Cross does is unseen by the public. It’s called preparedness. The Red Cross succeeds by being prepared. By doing all those things behind the scenes that don’t make the headlines. 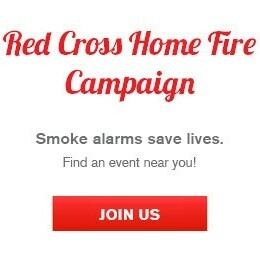 The Red Cross operates all year doing what they do, not just when there is a fire or a disaster. 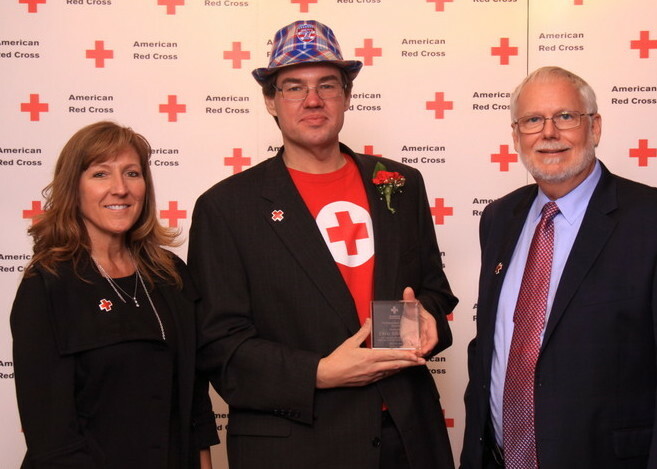 Chris Ellsworth currently serves as the Disaster Action Team Supervisor and Disaster Services Technology Lead for the American Red Cross of Coachella Valley/Morongo Basin, doing much of the behind-the-scenes work required by the organization. This is vital work to the Red Cross, but isn’t necessarily something that makes the nightly news. Ellsworth tells this story: Two elderly gentlemen share a mobile home in Morongo Valley. One had severe mobility issues because he had lost a leg. He occupied the back bedroom. And they did have a fire. Fortunately, both were out of town when it struck. Ellsworth moved to the Coachella Valley about six years ago because it is close enough to his business interests in Los Angeles and yet not too far from his family in Phoenix, where he grew up. And also because it is close to nature where he hikes with a local hiking club and camps. An avid hiker, Ellsworth has seen wildfire burn areas up close. The Willow Creek Trail, which was closed because of the Mountain Fire five or six years ago, just re-opened last November. Ellsworth likes being part of the community that is the Red Cross. That there is a place for everyone. “If you have a desire to help, I’m sure we can find a spot for you,” he says. If your hobby is ham radio, the Red Cross needs you because often in a major disaster the power and infrastructure is down so cell phones no longer function. Or maybe you want to get out of your day-to-day job and do something completely different, like the doctor who drives a fork lift. Because remember – it’s all about preparation. For more information on how you can prepare yourself and your family for disasters big and small, visit preparesocal.org.